Searching for textmates using TNT prepaid SIM? 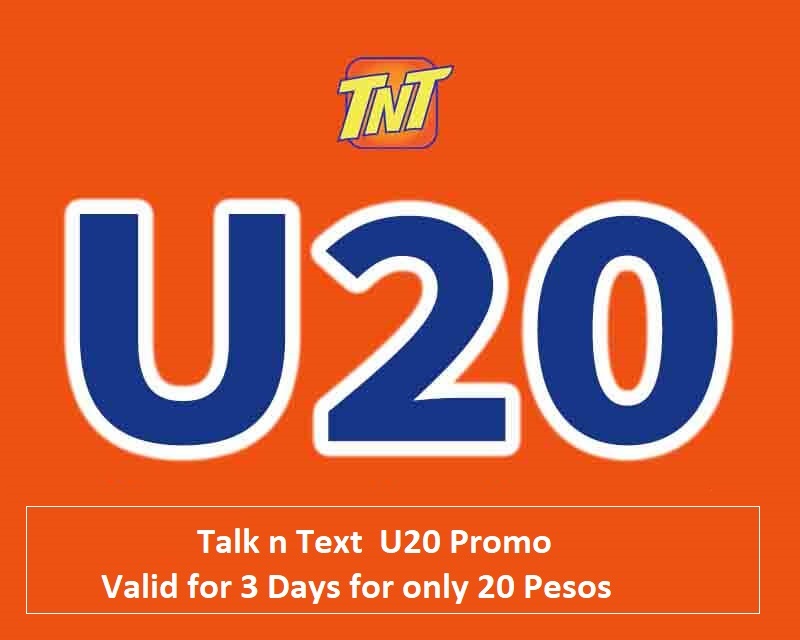 You can easily see your soul mate / destiny with the new Talk N Text U20 promo. It gives you unlimited texts that you can use to connect with your friends and stay connected to them via SMS. 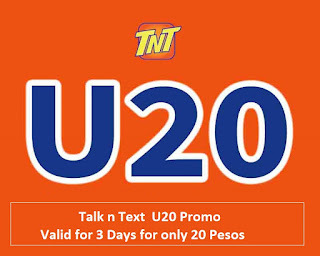 For 20 pesos, you have 3 days of unlitexts in Smart, Sun Cellular and TNT plus consumable calls. It also provides you with an additional 50 all-net texts that you can use in case you have an emergency message to send to other networks. The main reason this promotion is unleashing texts to our TNT friends, but they are not only keeping them in mind to add consumable services such as 20 minute calls and limited texts across all networks. You have many options to avail and subscribe to this promotion and the fastest way is via SMS with promo code or keyword. You will receive SMS notifications from TNT after you successfully text the SMS keyword. To call, simply dial the 11-digit mobile number of the person you are trying to contact.